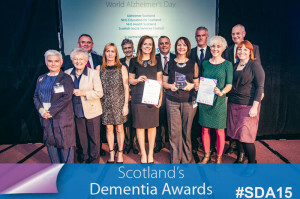 http://www.alzscot.org/news_and_community/news/3413_finalists_announced_for_scotlands_dementia_awards_2015 and remember the Scottish Dementia awards entries for 2016 will open, sign up to our e-newsletter to stay up-to-date. them. 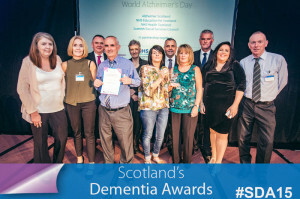 Another key objective is to deliver a sustainable training programme using a train-the trainer model and linking participants with the SSSC Dementia Ambassadors Network. We use the Promoting Excellence resources as a framework, but bolster the programme by making use of a variety of additional ideas and materials which reflect best practice. welcoming and equal space. Here, skilful facilitation by the Village Storytelling Centre brought together patients and carers alongside a multi-disciplinary group of nurses, occupational therapists, Chaplain and Volunteer Services to delight in discovering each other’s stories. Around the table, we shared cake and stories and created multi-sensory art on each week’s theme. Sessions were highly responsive to individual need and population change. Held by a loose structure and adapted in the moment, each stood alone while building towards the co-creation of a personal journal. offers people with advanced dementia the opportunity to engage with others by therapeutic touch and sensory stimulation. Comfort is a large part of the process and each patient has items that are personal to them and provides pleasure, comfort and stimulates memory. Each session consists of a variety of sensory interventions with the choice being determined by the needs of the patient and informed through life story books, staff and carer’s knowledge. 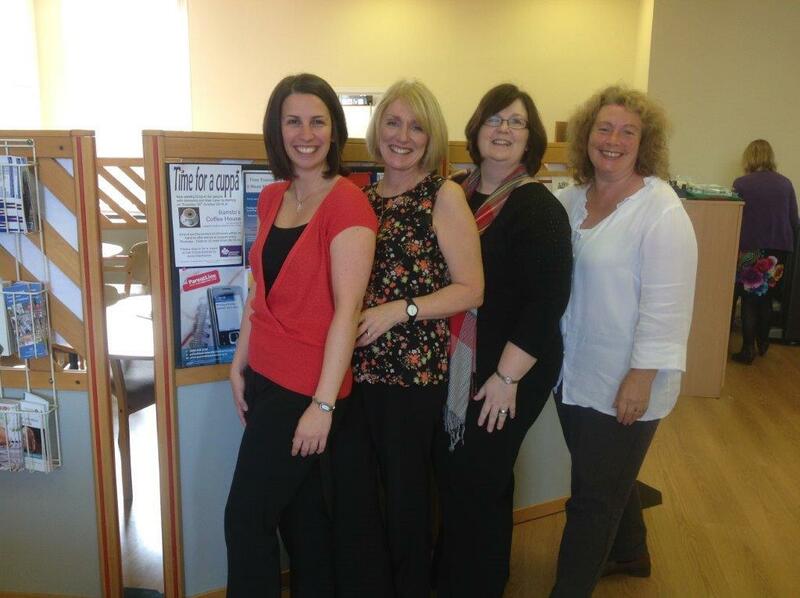 Our Motherwell Dementia Friendly Community Pilot (2012) highlighted a range of inequalities within our BME Communities. 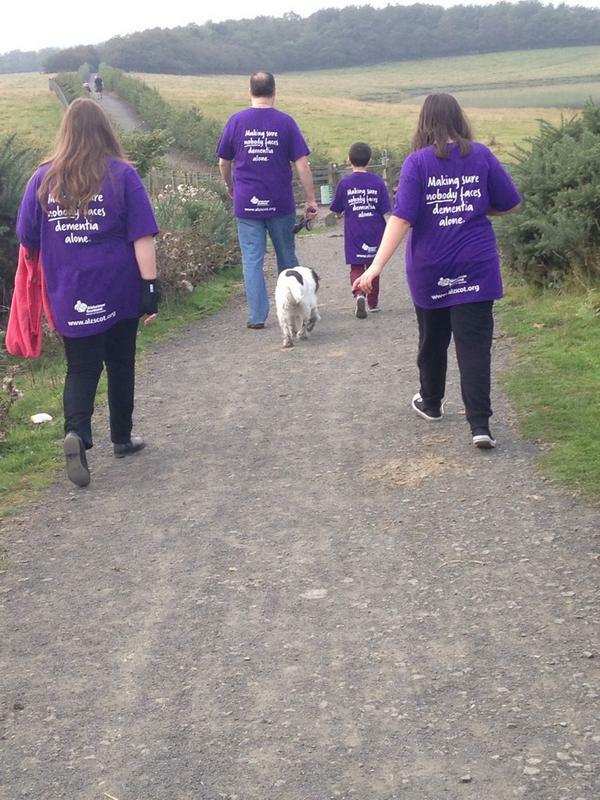 The largest group in North Lanarkshire is the Pakistani/ Muslim Community. 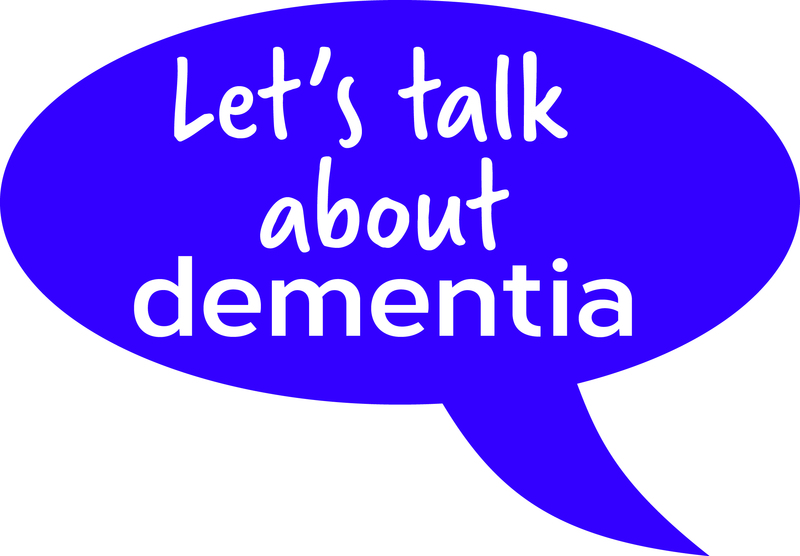 Our Muslim community realise the challenges in reducing stigma around dementia and want to support future generations of women family carers. Collectively we acknowledge years of marginalisation of Muslims in society and wish to build trust and breakdown barriers between communities and service planners/providers. 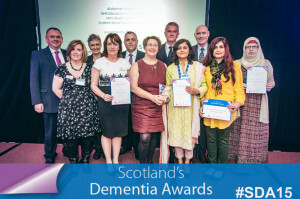 The Lanarkshire Mosque and Muslim Community project is an emerging movement for change with a strong sense of ownership, open to working in partnership with Alzheimer Scotland, Princess Royal Trust Lanarkshire Carers Centre and other multiagency partners. ‘Fit for Life’ is an NHS community-based exercise group for older people living with dementia, depression or anxiety, which aims to improve balance, mobility, fitness and confidence in clients who are often socially isolated, have poor balance or who have low levels of physical functioning. Through the support of physiotherapists and volunteers, clients attend a 12 week programme of specific exercises and tai chi. Fit for Life has helped people with dementia become more physically active; re-establish a sense of personal control and provide greater involvement in the community. 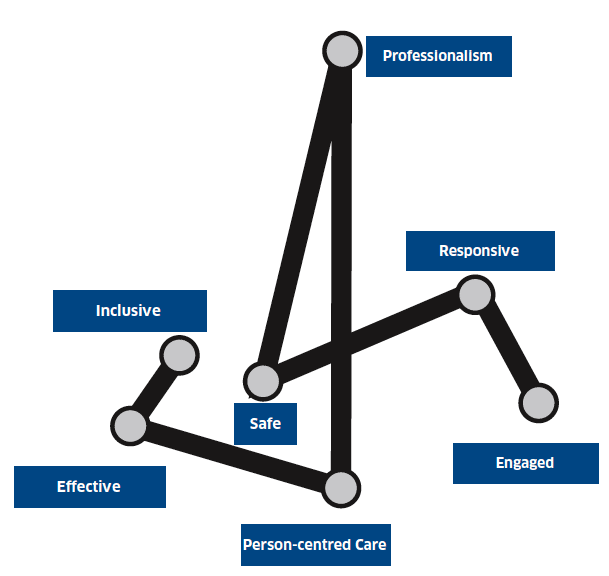 It can be seen as a benchmark in person-centred care and integrated working with third sector agencies. 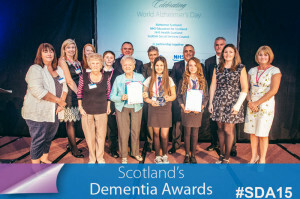 Since August 2013, our pupils have established and built upon links with staff and residents of Renfrew Care Home. Fortnightly visits ensure regular contact where not only residents can enjoy friendships, love and chat, but our pupils too. Life skills which cannot be taught in the classroom environment, naturally blossom through our partnership. These visits are both ways; the residents look forward to attending tea dances, singalongs, open afternoons and annual events. We have also widened our pupils’ skills through working closely with Salon Services for hand massage and nail painting which the residents thoroughly enjoy. This stimulates talk. 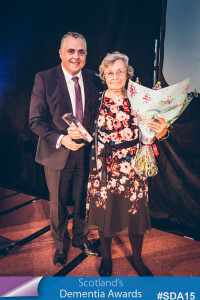 In addition, Nancy McAdam was recognised with the event’s Lifetime Achievement Award. 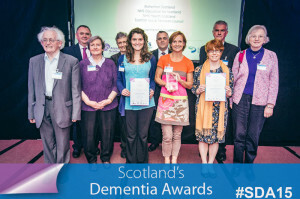 In 2004, Nancy and another person with dementia became the founder members of the Inverness Dementia Memory Group – the first Highland Involvement Group of People with a diagnosis of dementia. 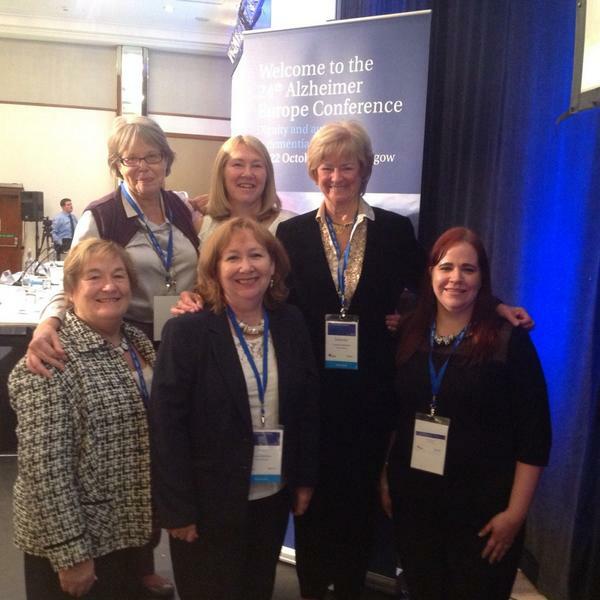 Since 2005, Nancy has volunteered on local and national awareness-raising, campaigning and service improvement – including speaking at and taking part in conferences and volunteering for local and national media opportunities on dementia issues. 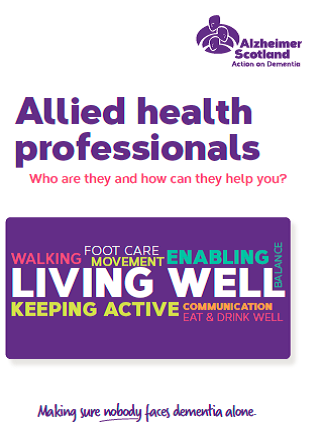 The reports are full of rich stories of how it ‘can be’ when allied health professionals are getting it right for people living with dementia and their carers. Together the reports have 9 forewords, 41 narratives from a range of organisations including 10 NHS Boards, 1 specialist board, 2 third sector organisations and 3 local authorities. 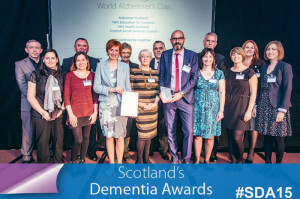 Scottish Dementia Working Group (@S_D_W_G), National Dementia Carers Action Network, 8 allied health professionals (art therapy, dieticians, music therapy, occupational therapy, paramedics, physiotherapy, podiatry, speech and language therapy), Scottish Government and Alzheimer Scotland. What has been the key to success? 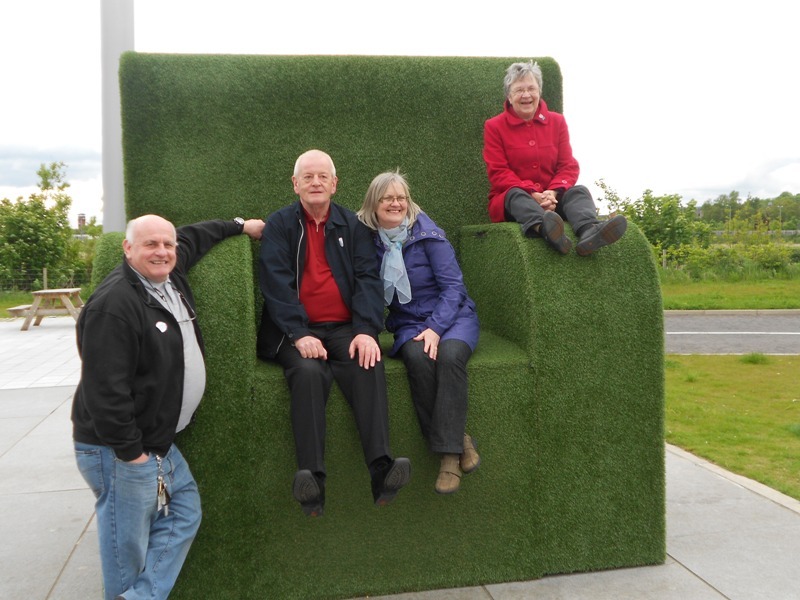 The success of this work has relied heavily on leadership and partnership. 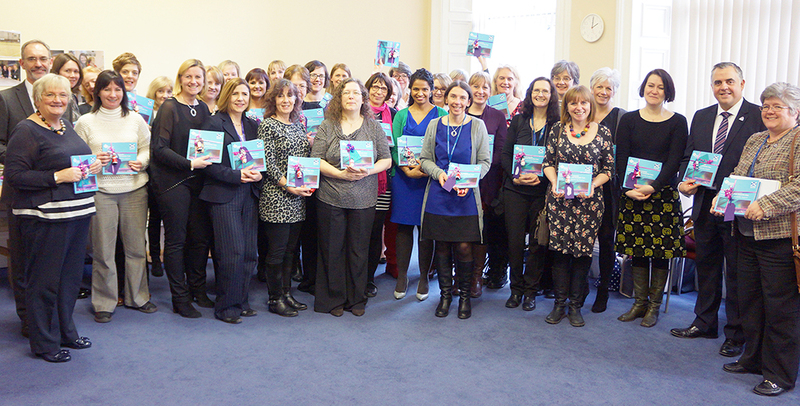 Professional leadership from all the contributors who use their skills to help people with dementia cope better and improve their quality of life. 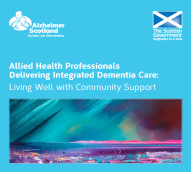 Also, the work of the AHP’s in dementia care is only possible as a result of partnership working, partners in the same organisation and many new partnerships being developed and built upon. 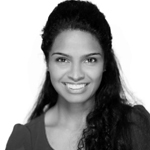 Why did you do three publications? 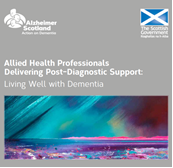 The personal narratives outlined in the three publications will contribute to the developing strategic AHP vision that directly links to Commitment 4 in Scotland’s current National Dementia Strategy. 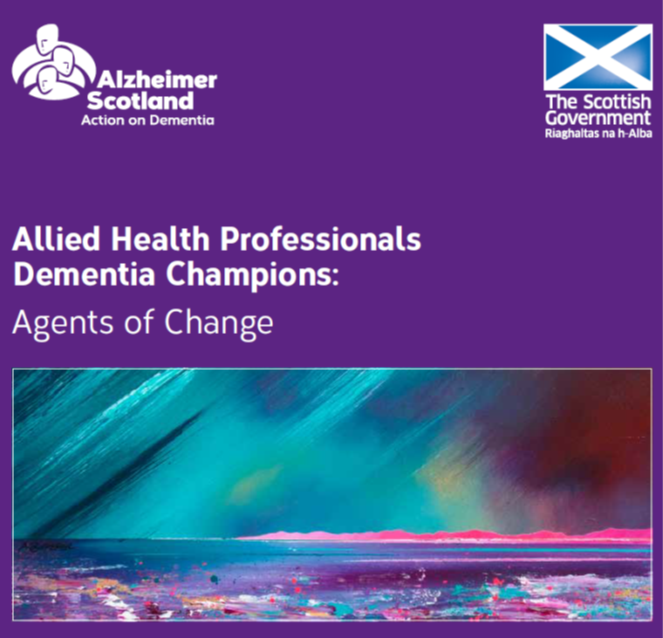 With our partners we will consider how we spread the practice examples outlined in all three reports and enact the vision “Making sure nobody faces dementia alone”. What have been your top three highlight in doing this work? 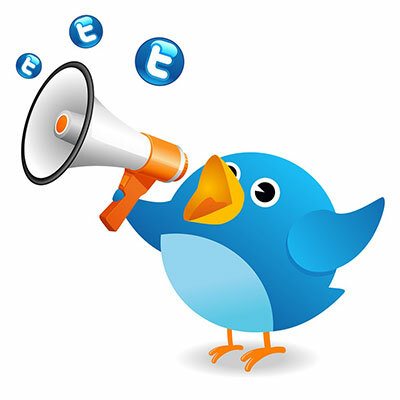 We would welcome your comments on the publications and for you to share your “highlights” when you have had a look at the three reports?